Thanksgiving, Christmas, Black Friday and Cyber Monday, they can all be stressful times for those of us looking to buy presents for our loved ones. The lingering question of ‘what do I get them?’ is one we all face every year. 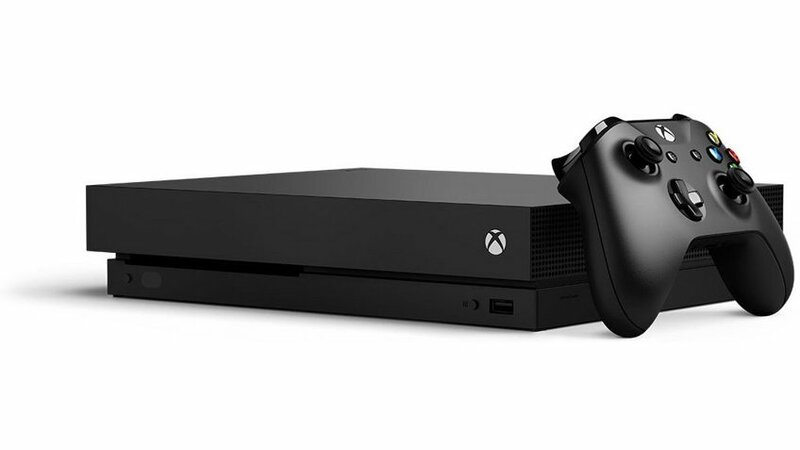 It might be that you’re looking to buy a console for said love one, or it might be that you want to treat yourself after a hard year’s work and you’re finally going to buy the console you’ve always wanted. This can be as equally stressful, but it shouldn’t be, so allow me to help. There are many consoles on the market, each with their own selling points and each with their own exclusive games. The question you have to ask yourself is what do you want to play? To make things easier for you during the sales, I’ve put together a guide for buying a console during the holidays. Here I’ll break down what’s, what and then you can decide which is the right one for you. If you’re looking in the direction of Microsoft for you gifts then you’ll be pleased to know there are some real benefits to owning one. Not only do they now boast the most powerful console ever, but they also offer some great exclusive games as well. The Xbox One X is Xbox’s newest arrival and this is indeed what it says on the box. The most powerful console ever created. Without going into the specifications, this console beats every other one on the market in terms of performance. If the price point puts you off slightly just know that there are plenty of other options out there. The Xbox One S is still a powerful console, and much cheaper than the ‘X’. There are also other variants to choose if you do not want to spend big. If you truly have your heart set on an Xbox just know that there’s sure to be one that fits your budget. By the way of its games, Xbox has some really great exclusives. The Gears of War series is a fan favorite and is a game you can only get one Xbox. In the future games like Crackdown 3, which is looking incredible, will also be an exclusive for the console. Xbox also offers something unique with its backward compatibility system. This is currently the only console that let you play older select games on the new system. It’s a great way to delve back into nostalgia and play some of your older games on a higher performance console. Another way to look at it is you can often play games you missed the first time around. 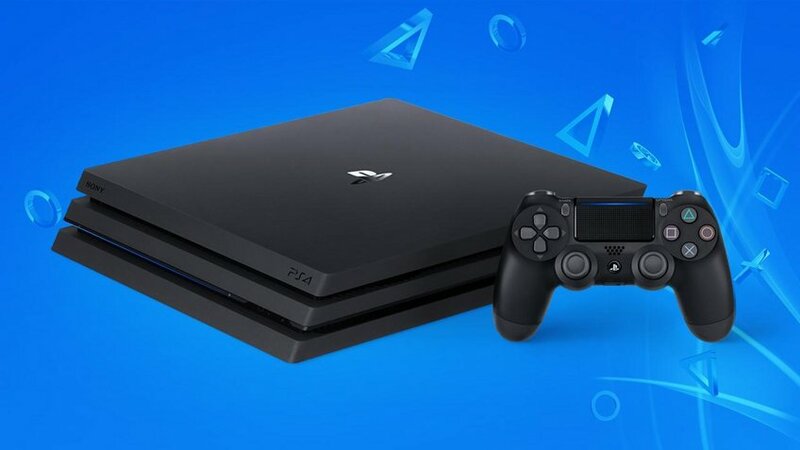 If Sony and PlayStation have caught your eye for a gift then it’s great to know that this is an excellent console that’s not only affordable but offers things no other one does on the market. 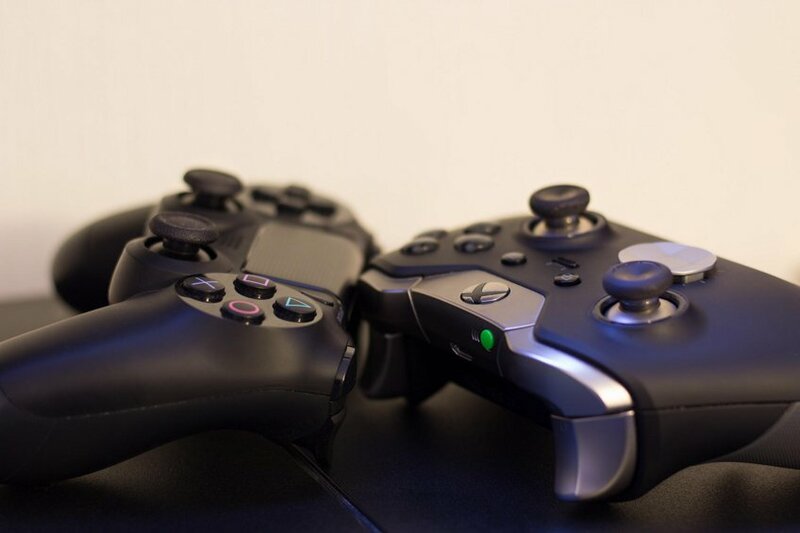 The PS4 is PlayStation’s latest console and like Xbox comes in a wide range of models that can suit your price point. Whether you’re looking at the PS4 Pro or the standard version this console has great performance. They may not have the impressive specifications like the Xbox One X, but they can hold their own. Something that an Xbox can’t do yet is VR which is where the PS4 excels. The VR system on PlayStation is not only affordable, but it’s a great entry to this new and exciting world. With more and more games being developed for it there really is no better way to play VR than buying a high-end PC, and that’s going to cost you. PlayStation is the only way to go for your console VR needs. Each of the available console models will be able to run the system, but for maximum performance, you’d want to be looking at the PS4 Pro. When you look at the games on offer you have a massive range of exclusive titles to tempt you. There is no backward compatibility as of yet, but if you’re a lover of JRPG titles then you’ll find them in abundance. Nostalgia hunters will love some current exclusives like the Crash Bandicoot remake and comic fans will be pleased to know that the amazing looking Spider-Man is also a PS4 exclusive. The Nintendo Switch is well and truly and consoles on the rise. Since the first PlayStation Nintendo have always had a hard time keeping up with their competitors in the home console market, opting instead to focus on the handheld market. This is all changing now with the Switches stellar performance and exclusive games on offer. Of course, if you’re a fan of the handheld market, you don’t need to look anywhere further than Nintendo. With the affordable Nintendo DS’s and a wide range of handheld games, there’s only one place to go. There is a reason why your parents probably call your console a Gameboy and this is it. With the Nintendo Switch, however, you get the best of both worlds. It may not be as small or easy to carry as a DS, but it’s a home console that has the capability to be a handheld one. This is one of the unique selling points the Nintendo Switch has to offer and having one myself, I can say that it’s really great to be able to continue my games when I go on vacation. The exclusive games on Nintendo are one of the console’s main benefits in my opinion. There’s no other place that you can play excellent games like The Legend of Zelda, Mario, and Pokémon. The list here is almost endless and although they lack in specifications when compared to the Xbox or PlayStation, they certainly make up for it with their games. 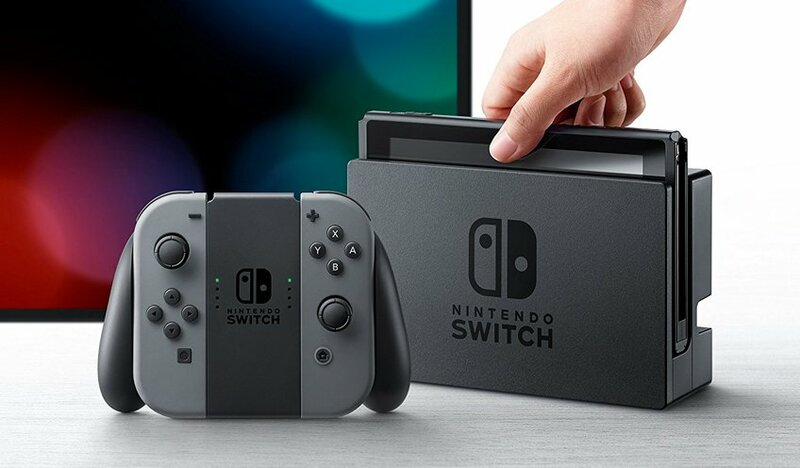 Nintendo is on the rise in the home console market, with more and more developers taking notice and creating their games for the console. Skyrim is a great example and one of the latest games to be ported over. As well as all of this, the console is one of the most affordable too. I’ll leave it up to you to decide which console is right for you. If it was me, I’d buy all three.